A law firm which appointed its first lawyer in Cornwall just six months ago has expanded with the arrival of a second family law expert. Judith Buckland joined Woolley & Co last week from a post as a senior solicitor at a Falmouth firm. 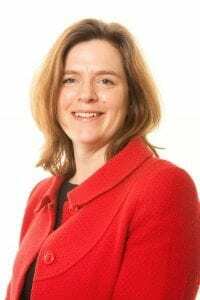 She will be working from a home office in Truro and covering clients across the county, joining colleague Sue Harwood, based in Helston, to double the firm’s presence in Cornwall. 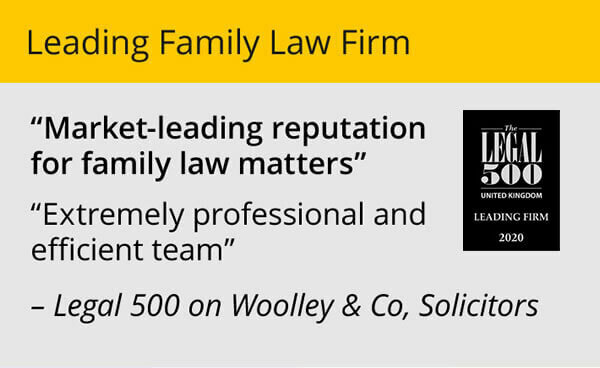 Woolley & Co uses a pioneering virtual model with experienced, partner-level lawyers working from home offices, using the latest technology to keep in touch with each other and provide the most efficient service to clients. 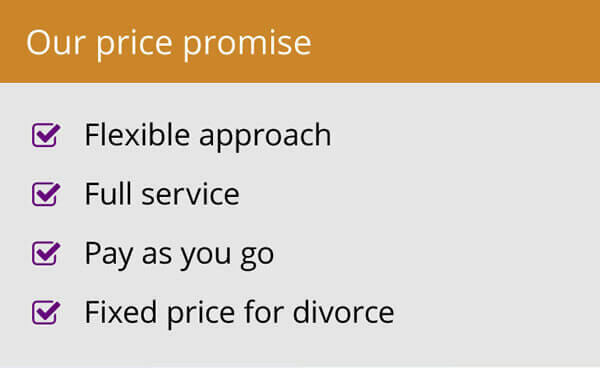 Judith has specialised in family law for more than 15 years and will offer a full range of services, from divorce to children matters and financial agreements, complementing the services already offered by Sue. Originally from Salisbury, Judith studied law in Bristol and Newcastle and joined the Royal Navy Reserve for two years, before beginning to practice. 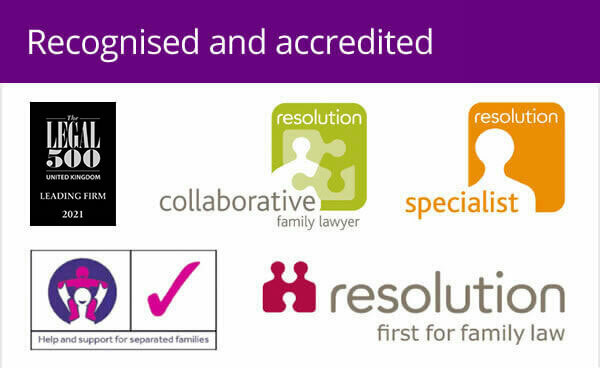 She worked on both criminal and civil litigation cases before deciding that family law was where she wanted to specialise and has not looked back since. “It sounds clichéd but I like helping people and I feel family law is the best way of doing that in this field. It is getting people from A to Z, taking them through what are often very tough times,” said Judith, who is married with two children, aged 12 and 14. “Often you have to be many more things than just a lawyer to best help clients. It gets me out of bed in the morning, knowing that I am helping people in a really tangible way. “I moved to Cornwall 12 years ago to try for a better work-life balance. Joining Woolley & Co is another aspect of that. I approached the firm after hearing about them and am really looking forward to working in a completely new way. Judith’s arrival is a further boost for Woolley & Co, which continues to go from strength to strength against the tide in the legal sector. Judith and two additional new solicitors, based in Nottingham and Stafford, join the existing 13 lawyers giving customers access to highly-experienced lawyers using direct telephone and email to speed the sending of documents, and fitting meetings around the needs of clients. Andrew Woolley, managing partner of Woolley & Co, founded in Stratford upon Avon in 1996, said: “The firm continues to grow stronger, not just with the level of business we are attracting but also the lawyers we are able to appoint. Judith is further evidence of that.